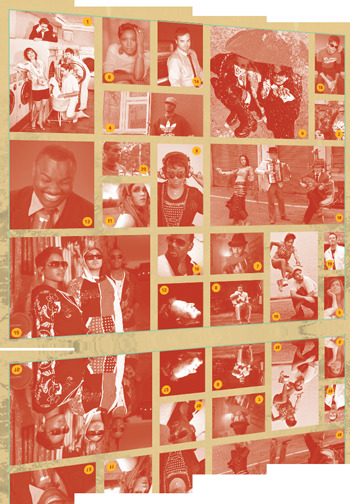 Everything is Dancing by Buddhuza is included in the 2009 ADCOLOR Awards Compilation CD. The music on the compilation got some exposure at the awards show on October 4th, in Phoenix Arizona. The show was hosted by CNN’s Soledad O’Brien and gave a special All Star award to Cristina Saralegui for her accomplishments in media and business. Snippets of the songs were a part of the musical background of the show. In addition, the compilation CD got plugged on stage before all of the advertising, marketing and media executives and influencers that were in attendance. Check out ADCOLOR website to preview the music included in the compilation CD, some of it is pretty cool!